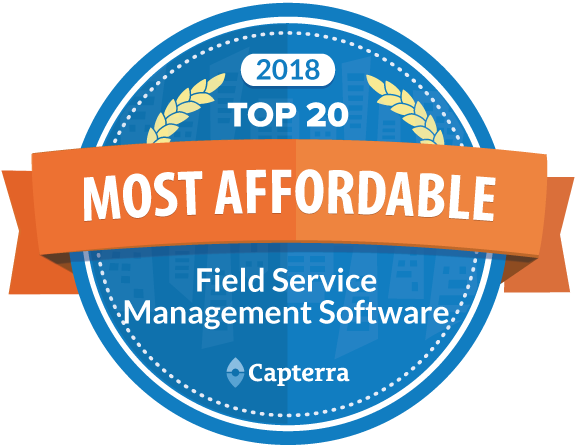 Capterra, a Gartner company announced that FieldEZ ranks No.1 in the list of ‘Top 20 Most Affordable Field Service Management Software‘. 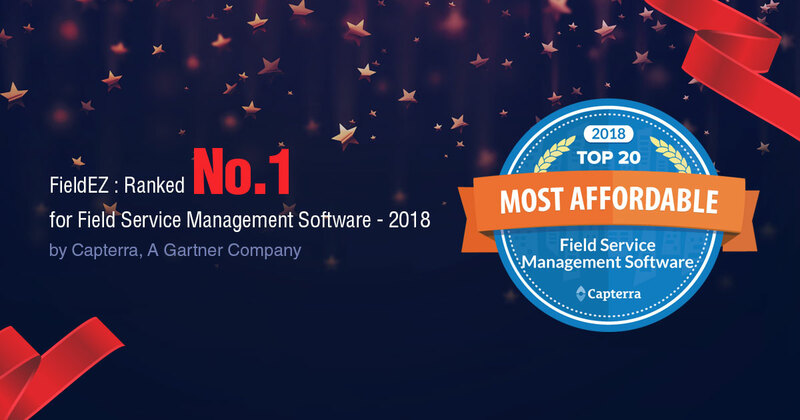 Capterra provides guidance to organizations globally in finding the right software. March 28, 2018 /0 Comments/by FieldEZ Inc.